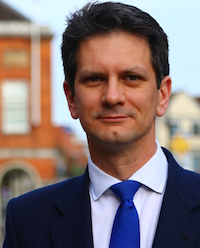 On Tuesday 15 March 2011, Steve Baker MP introduced a Bill to require certain financial institutions to prepare parallel accounts on the basis of the lower of historic cost and mark to market for their exposure to derivatives; and for connected purposes. Steve explained how the accounting rules for banks incentivize trading in derivatives by enabling unrealized profits to be booked up-front, leading to large but unjustified bonuses and dividends. Using mark-to-market and mark-to-model accounting, banks record unrealized gains in investments as profits. IFRS prevents banks from making prudent provision for expected loan losses by allowing recognition only of incurred losses. 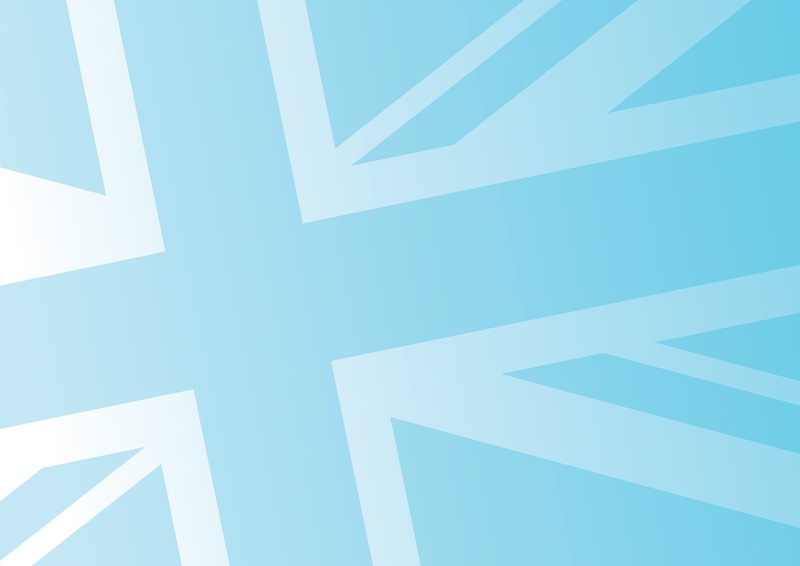 IFRS encourages banks not to deduct staff compensation from profits. Taken together, these flaws mean that banks’ accounts under IFRS are at once rule-compliant and dangerously misleading. The Bill deals with this broad problem. 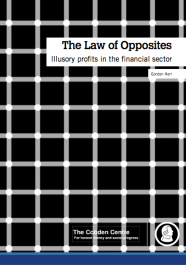 For much more detail, see Gordon Kerr’s Adam Smith Institute pamphlet, The Law of Opposites.